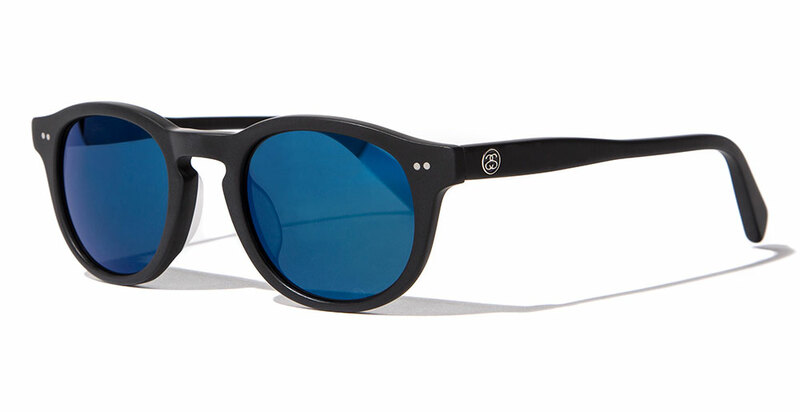 Stussy Eyegear is all about style while delivering a premium product with premium materials & the finest craftsmanship at a price that is attainable. 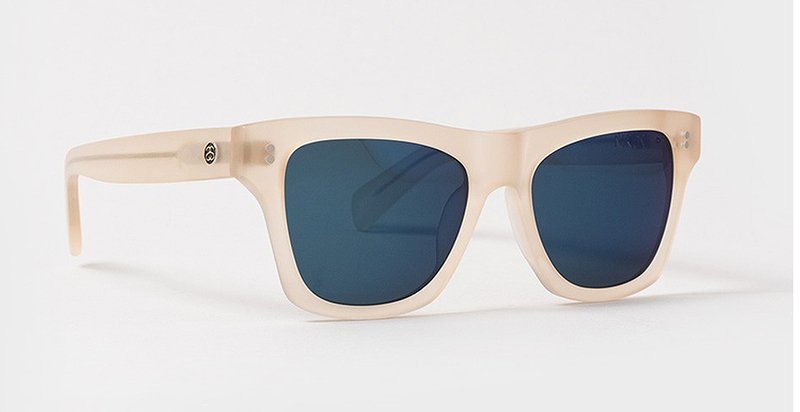 The Stussy sunglasses collection takes inspiration from vintage eyewear & blends that with a modern street vibe with an end result of bold & modern looks with clean style. Stussy is a iconic brand with a long history of bringing premium products to market with original design inspiration from surf culture, fashion, action sports, streetwear & hip-hop culture. 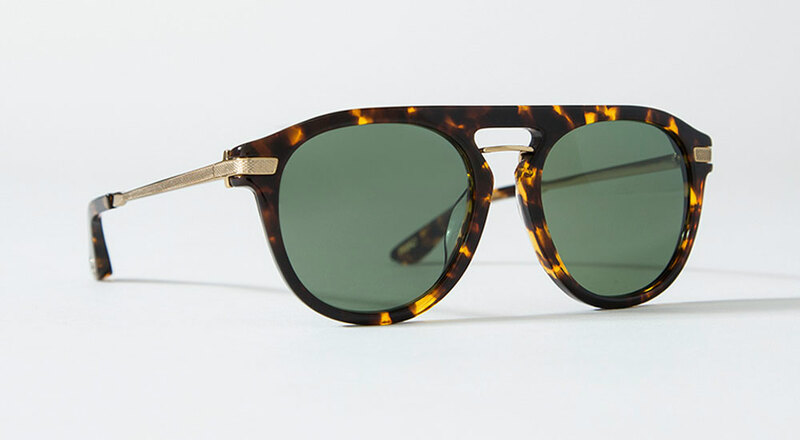 Stussy Eyewear frames use a premium quality Acetate that is hand buffed & polished - the most premium sunglass companies use Acetate due to its superior quality characteristics of being strong, lightweight & deliver a rich look when properly finished. 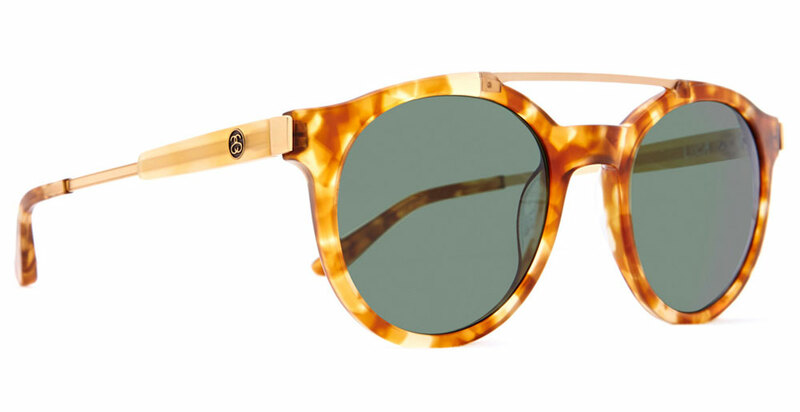 Every frame in the Stussy Eyegear collection also uses 5 barrel optical hinges & wire core temple which increases strength & allows for a customized comfortable fit. 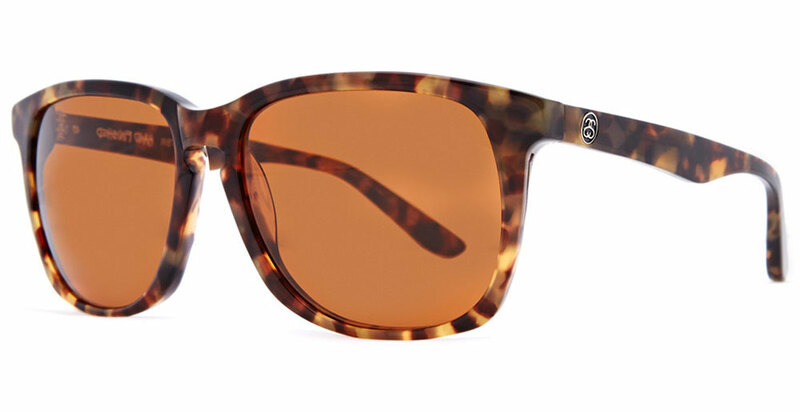 When it comes to lens quality the Stussy Eyegear collection features a premium quality Mineral Glass lens that delivers the ultimate in scratch resistance, protection, clarity & optical performance. 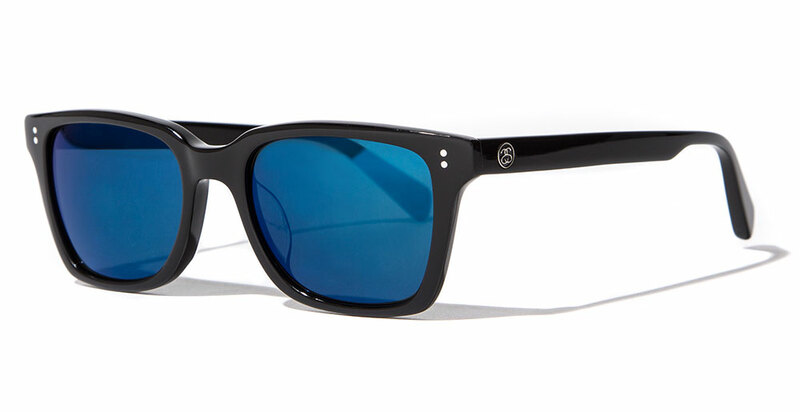 Stussy Sunglasses with Mineral Glass lenses provide 100% protection against harmful UVA UVB UVC rays, are distortion free & are coated with an anti reflective backside coating that obliterates any possible backside glare back into your eyes. 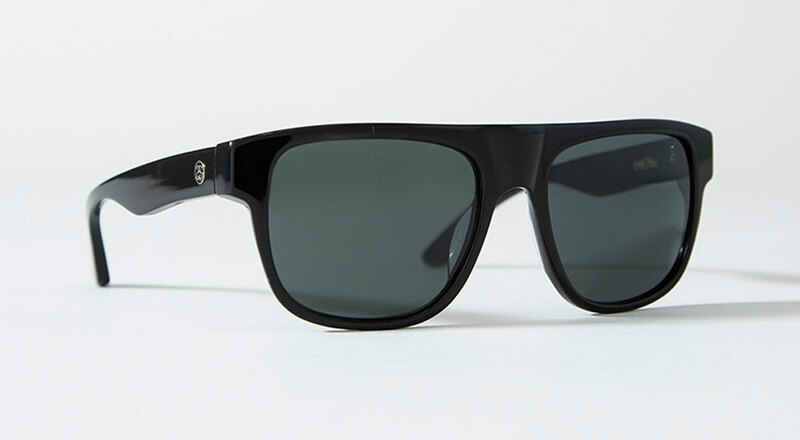 When you purchase a pair of Stussy sunglasses with Mineral Glass lenses you can rest assure you are getting one of the most premium lenses the industry has to offer. Stussy Eyewear frames are all prescription ready & feature the iconic Stussy Eyewear SS link logo in metal that keeps things extra classy. 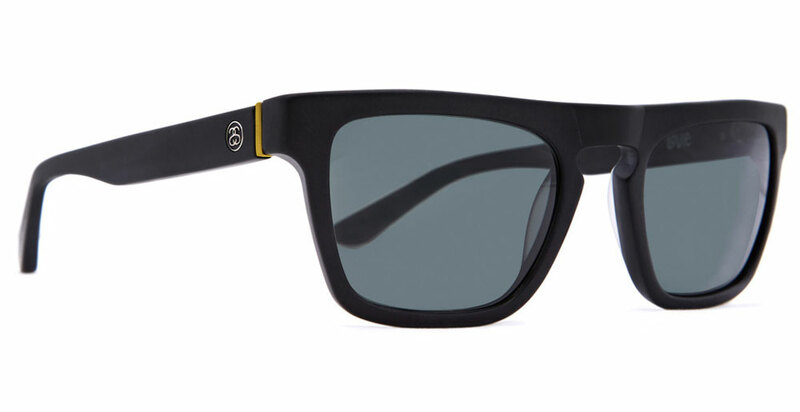 Go ahead and pick up a pair of Stussy Eyegear frames from Action Sport Optics you will be rewarded with tons of style, premium quality & the best protection the industry has to offer.